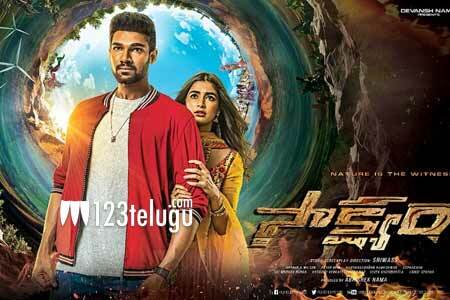 Bellamkonda Srinivas’s Saakshyam opened to some mixed reviews all over last week. The film attracted the B and C centers and made close to 10 crores share in its first week worldwide. But, is that collection enough for the film to be safe? Looks like things are getting tighter for the film as the new releases Chilasow and Goodahari opened to some positive reviews all over yesterday. So, Sriwas and team have only this week left to make the most of it. If one can remember, the pre-release business of the film has been done close to 25 crores and as of now, things look difficult for the film as it needs to catch up big time to get into a safe zone.